Entanglement - Available as a download or stream? 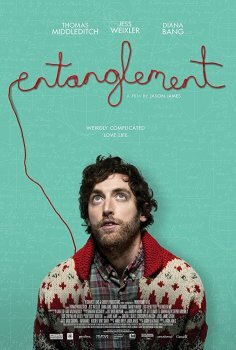 "Entanglement" is the second feature film directed by Jason James, which will be released on October 5th, 2017. The story follows a suicidal Ben Layten (Thomas Middleditch) who sets out to find the adopted sister his parents never had.